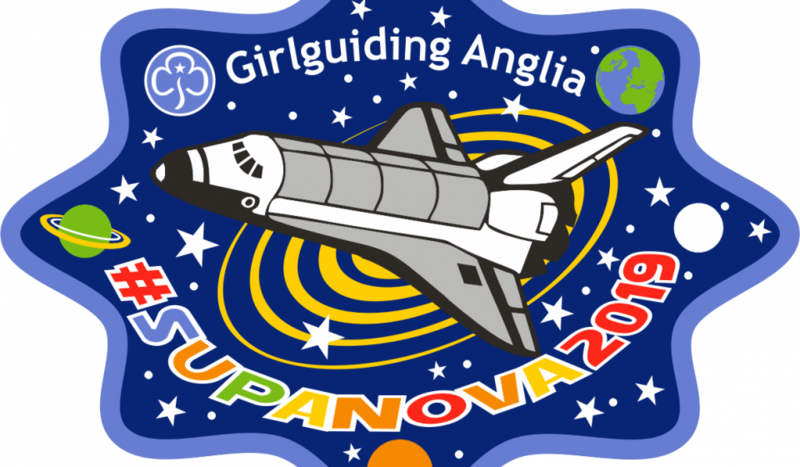 After the huge success of Starburst earlier this year we’ve decided to hold a Guide exclusive event, so get ready for Supanova 2019. 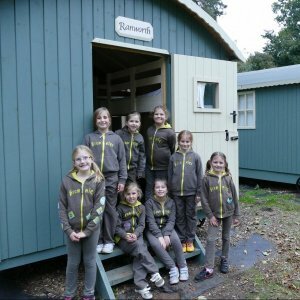 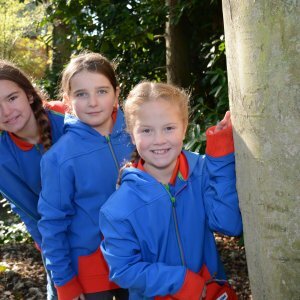 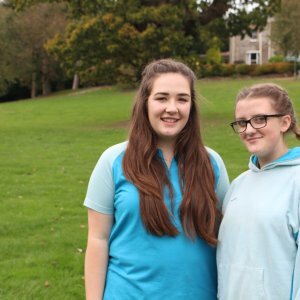 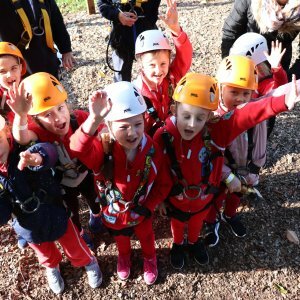 We believe that our girls deserve a special celebration just for them and so we’re offering this fantastic residential to girls across the region. 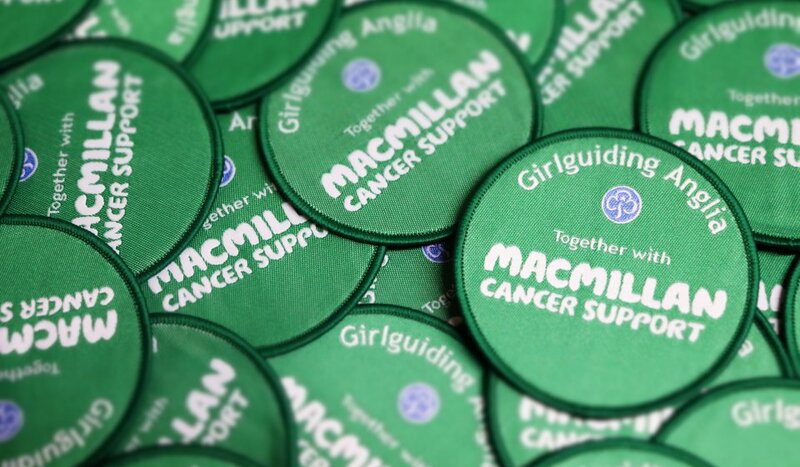 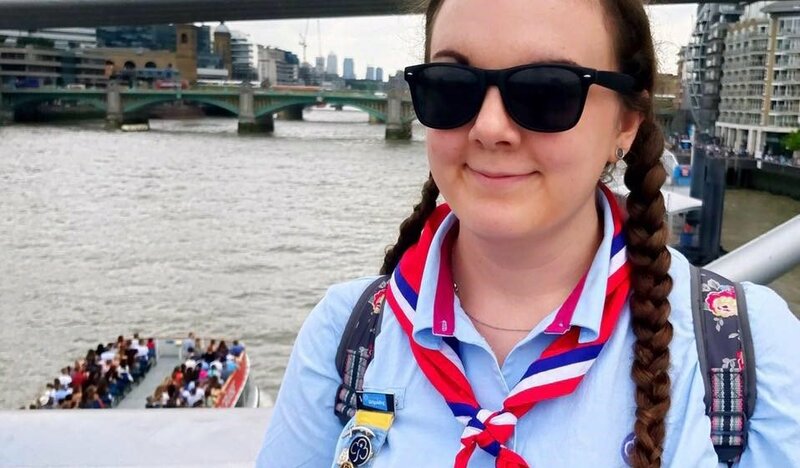 Queens Guide and Essex North East’s Senior Section Adviser & Peer Education Coordinator/ Trainer Sarah Davis talks to us about why she’s been volunteering in Anglia for the past 9 years.